The Eclipse Java compiler performs more checks and analyses than are mandated by the Java Language Specification. See Java > Compiler > Errors/Warnings preference page for available options. 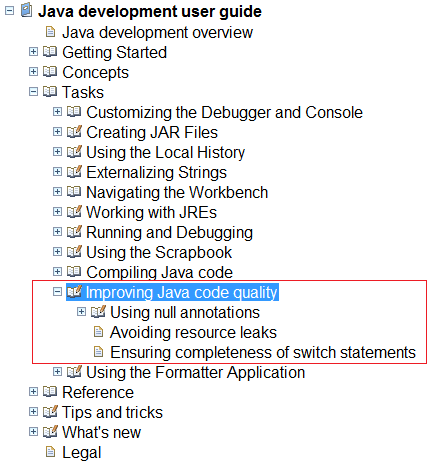 Now several of these options should be obvious, however a few maybe not :-) In Juno we (I mean Stephan) added a few pages to give some background on certain analyses and hints on how to make the best use of them. Please let us know if these pages could be improved, or if you want to know more details on some other compiler options as well.